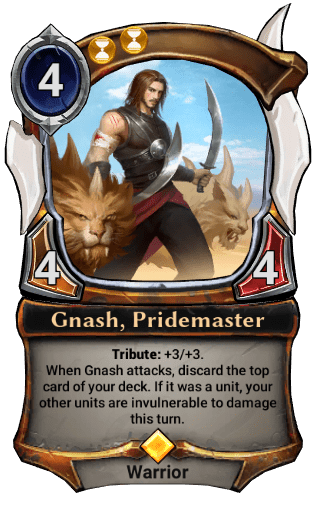 Argenport may fall, but we honor those who gave their lives in its defense. Tribute is active if a unit has gone to your void this turn. 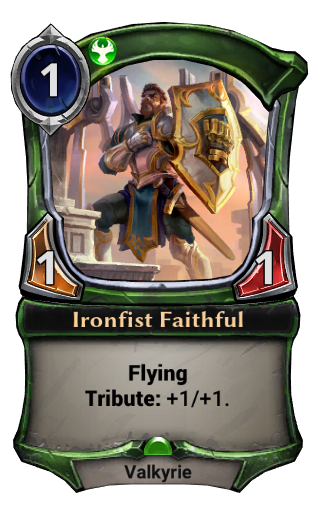 You can play Ironfist Faithful as a 1/1 on turn one, or you can wait until one of your units dies to play it as a 2/2. Aggressive decks are one of the easiest ways to enable Tribute. 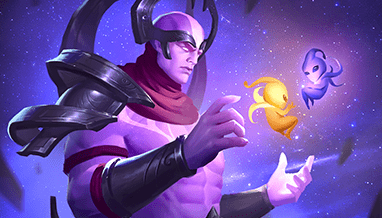 Start attacking early, and force your opponent to decide between taking damage and powering up your Tribute cards. Perhaps you prefer to take things into your own hands, though. Maybe you’re the discerning type who doesn’t want to wait around for the enemy to kill your units. Well, you’re in luck! 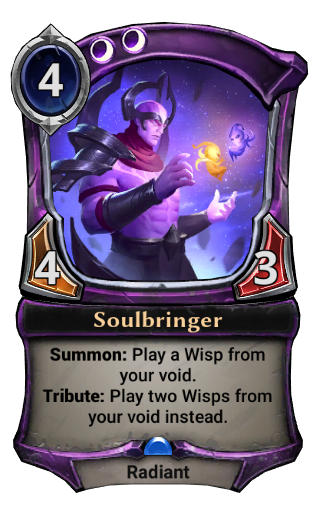 Sacrifice your Wisps to guarantee Tribute, then play Soulbringer to bring them right back! Tribute doesn’t care where the unit came from, just that it ended up in your void. It even works when you discard units from your hand or deck, so there’s a lot of room for exploration in different ways to build Tribute decks. 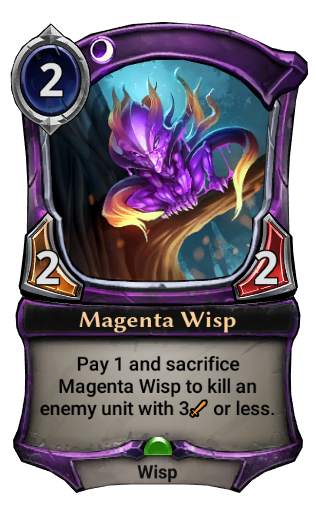 The Fall of Argenport is coming soon! How will you pay tribute?